The water advisory is in effect until further notice. 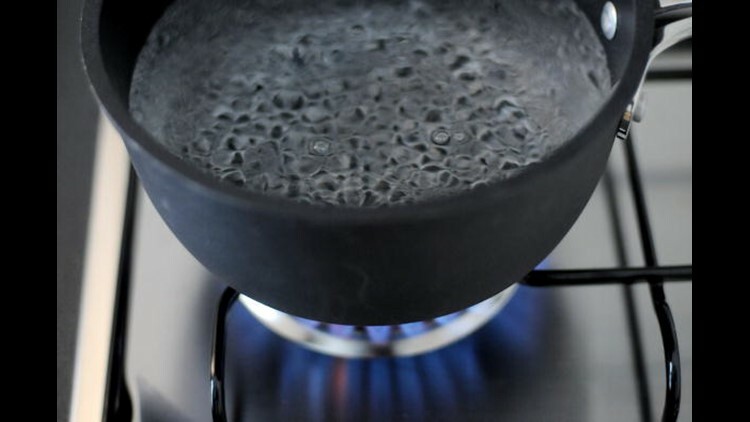 A precautionary boil water advisory has been issued for the town of Roseland Tuesday night. According to town officials, due to a leak in the water system residents are experiencing low water pressure. The boil water advisory is in effect immediately and will remain in effect until notification from the Louisiana Department of Health of Hospitals that the water is deemed safe.